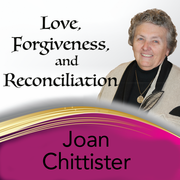 In this recording of the 2014 live-streamed webinar, �Love, Forgiveness and Reconciliation: A Call To Full Humanity,� Joan Chittister explores the difficult, but fundamental summons to forgiveness that can both soften our own hearts and transform the world community. Sister Joan guides us�step by step�to genuine forgiveness rather than have us settle for a premature or shallow forgiveness. 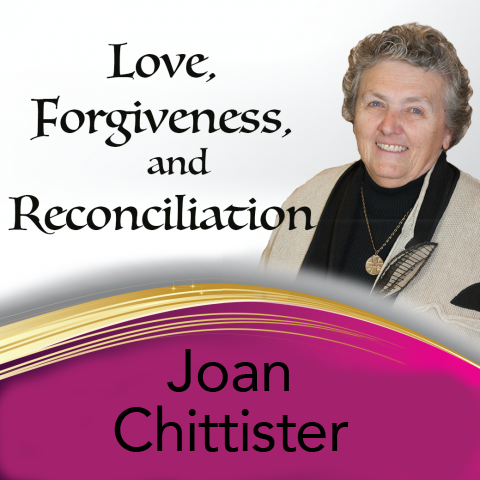 Sister Joan also discusses the true nature of reconciliation and reminds us that it�s only when we have faced and forgiven ourselves that we can extend true compassion.